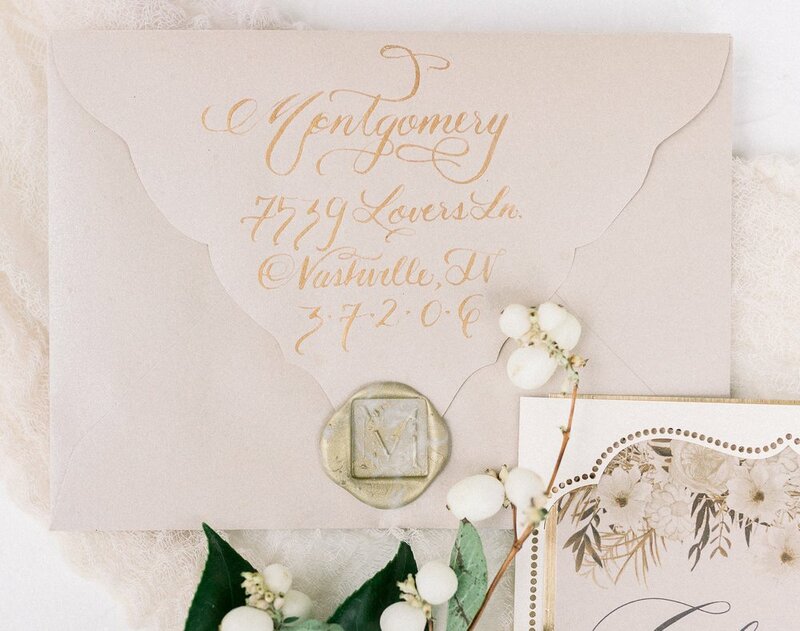 Wedding & event calligraphy is considered a luxury product. Calligraphy is different from graphic design because it is hand produced every time with traditional nib and ink as opposed to designed once and reproduced via printing. Other signage projects such as seating charts and welcome signs, for example, vary with size and material so a custom quote will be required to suit that particular project.